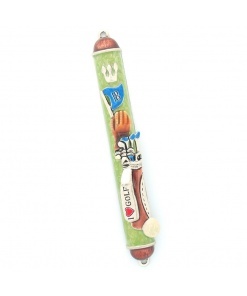 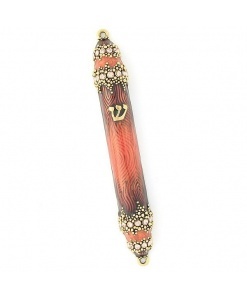 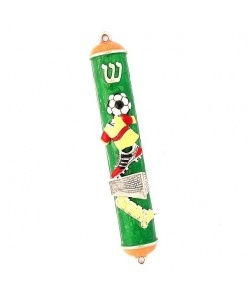 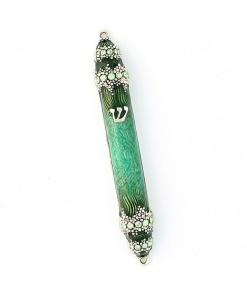 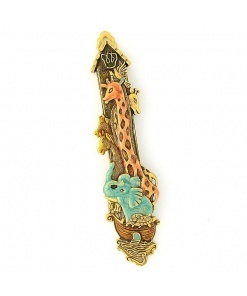 This Tree of Life small Mezuzah case is made of smooth acrylic which allows the rich colors and fine details to shine through. 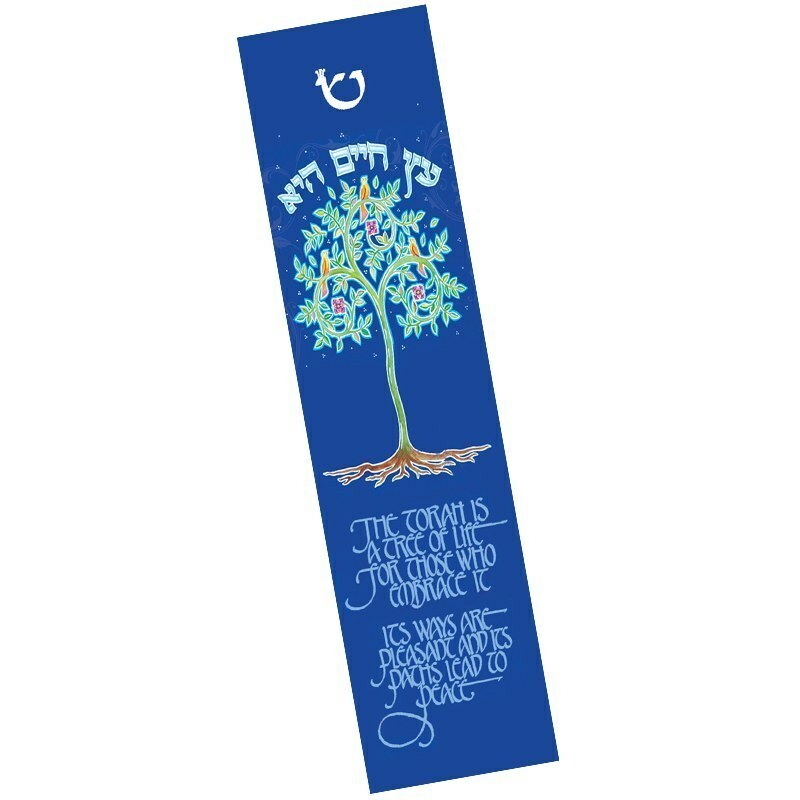 The tree printed on the front of the Mezuzah case, symbolizes that the Torah is a tree of life for all who embrace it. 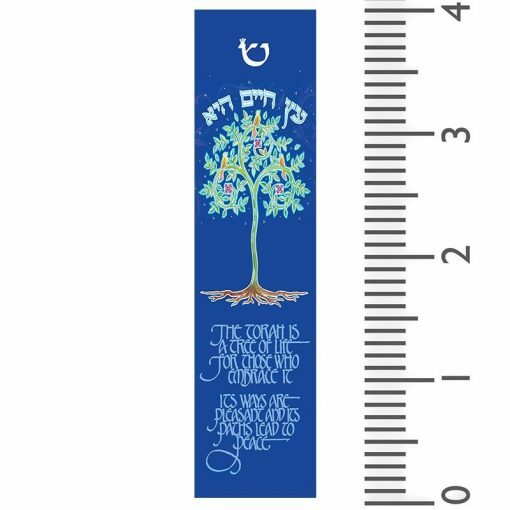 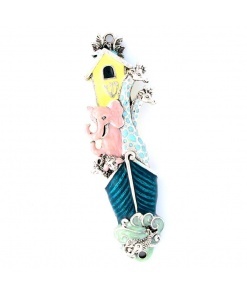 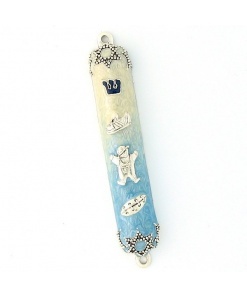 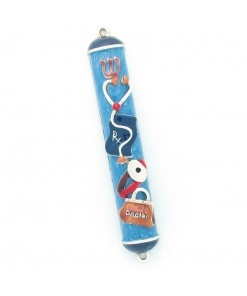 It is compact and user friendly with an adhesive back that will keep your doorpost and Mezuzah good as new.